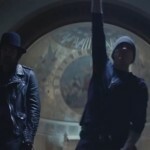 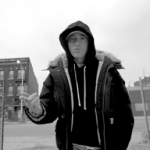 Eminem “Fall” (Official Music Video). 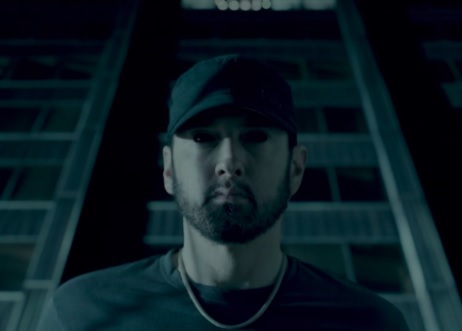 The Detroit MC Eminem drops a new music video titled “Fall” taken off his surprised album Kamikaze he just released last week. 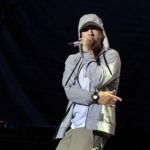 New Music: Eminem “Campaign Speech”. 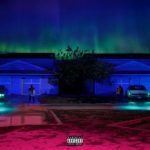 New Music: Big Sean Ft Eminem “No Favors”.